Comprehensive instructor-led training gets you up-to-speed quicker than ever. In-person, live virtual or on-site classes available to fit any schedule and skill level. Expand your knowledge and distinguish yourself as a Tableau power user. 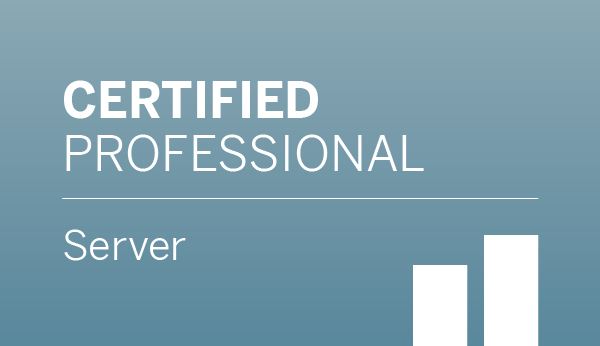 Structured for those who have a solid foundation with Tableau, this course will help you take it to the next level. 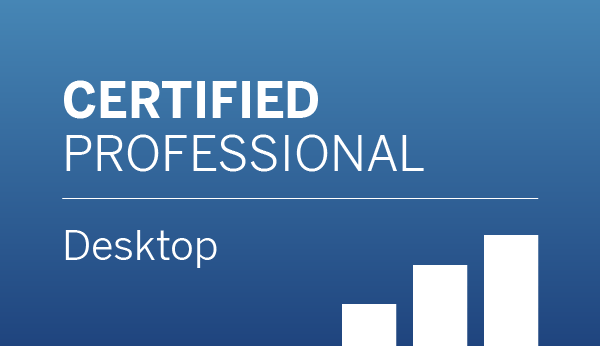 A 3-day course that consolidates Desktop I and Desktop II into an intensive course aimed to get you ramped on Tableau Desktop faster than ever. Learn the ins-and-outs of Tableau Prep to combine, shape, and clean your data. You’ll walk away knowing how to create flows then output them for analysis in Tableau Desktop. Create more meaningful visualizations by learning the science of data visualization and visual best practices. You’ll become a better analyst, designer, and communicator after taking this course. Learn best practices around Tableau Server governance, security, performance, scalability, and ease-of-use that will help you get the most out of your Tableau investment. 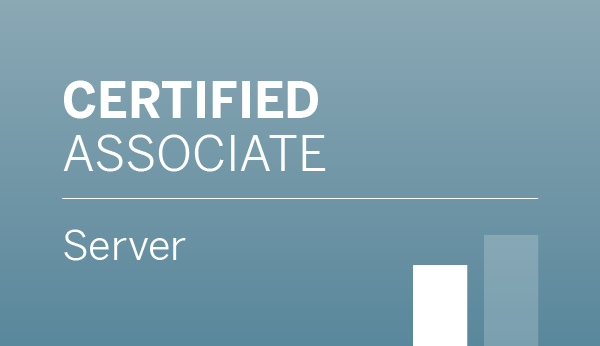 This advanced course covers Tableau Server distributed installations. Learn about internal processes, high availability, single sign-on options, and much more. 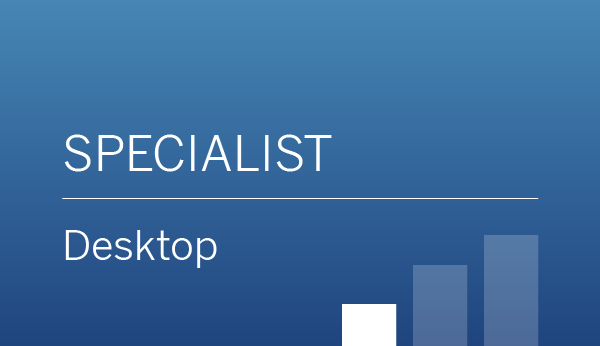 Learn how to create views and dashboards in Tableau Online or Tableau Server. You’ll gain the skills needed to create, edit, and interact with worksheets that use previously-published data sources. Art + Data is a design methodology that drives the conceptualization and development of Tableau dashboards. 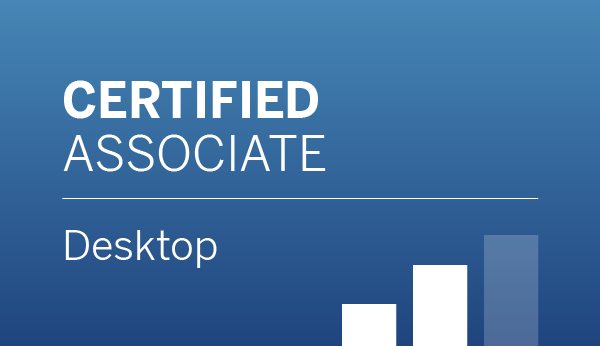 This non-technical workshop will teach analysts how to expedite report building in Tableau and empower analysts to create well-designed, easy-to-use dashboards. A one-day course, offered only in combination with other courses, which allows students to work from their own data. It allows attendees to first learn the product using standard training samples and then to apply the concepts to their own data.